Are dental holidays in Bali a thing? 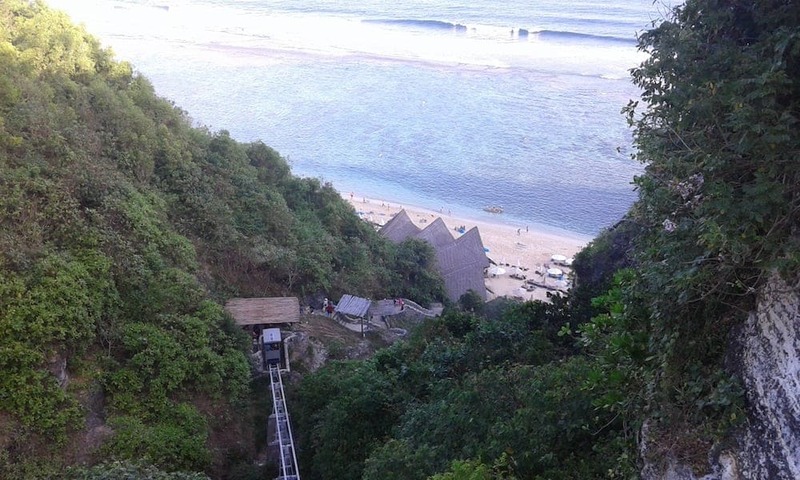 A dental holiday in Bali? What's that about? Let’s start from the beginning. If you are a Kiwi or an Aussie you will surely know Bali. 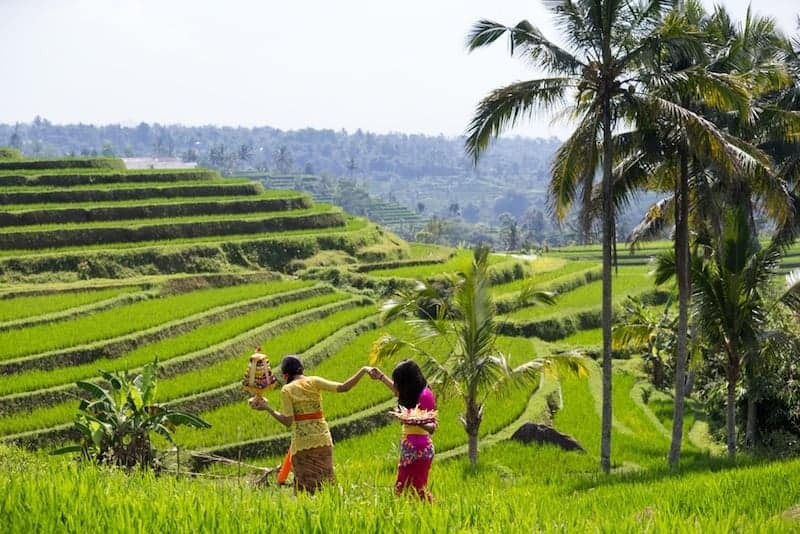 Bali is for the Aussies as Majorca is for the Brits: one of the most popular holiday destinations outside of their own country. Until recently the majority of tourists to Bali were sun and surf worshippers. Bali is a well-known destination for surfers, especially since it is in the world competition surfing circuit. However, there is now another great reason why many people are heading to Bali, and it has nothing to do with the waves. The reason is affordable dental work, and it’s not only Aussies and Kiwis who are buying into this idea. It’s part of the growing trend known as ‘medical tourism’ and Bali’s proximity to countries like Australia and New Zealand make it easy for a traveller to quickly pass by for some dental work en route back home. For dental work that can cost around A$13 500 in Australia, the same work can cost a fraction of that in Bali – roughly A$5 800 – and the treatment is of the same quality as Australian and European dental work. The Bali Dentist in Kuta, for example, is a testimony of very highly skilled and knowledgeable dental practitioners. These dentists can handle anything dental from general, for example, fillings, to aesthetic dentistry, like dental veneers. There is even an anti-aging clinic in the same location. With the savings made in dental work, travellers can now afford to take a luxury Rockingham limousine service to Perth airport + return flight to Bali + hotel stay for two weeks plus spending money for their entire stay for the same price as just the dental work in Aus.